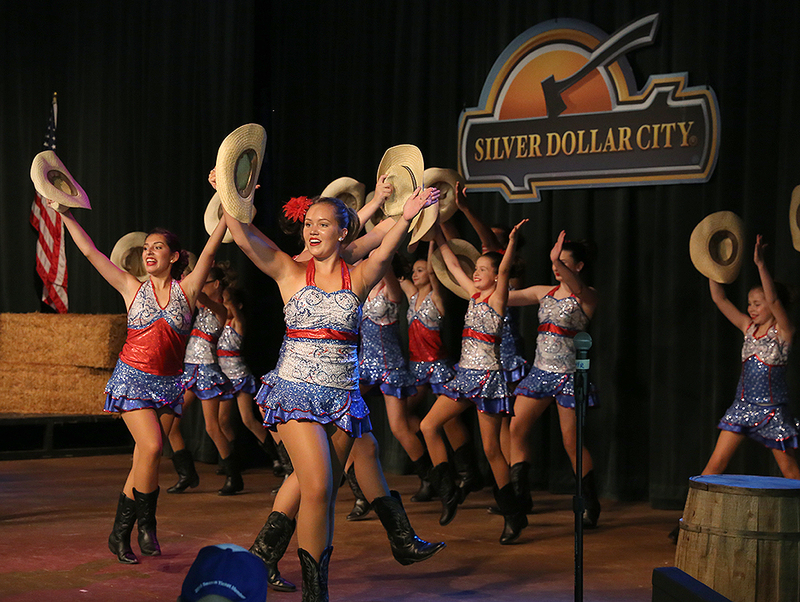 Summertime is family time during Silver Dollar City’s Star-Spangled Summer festival, now through July 22! 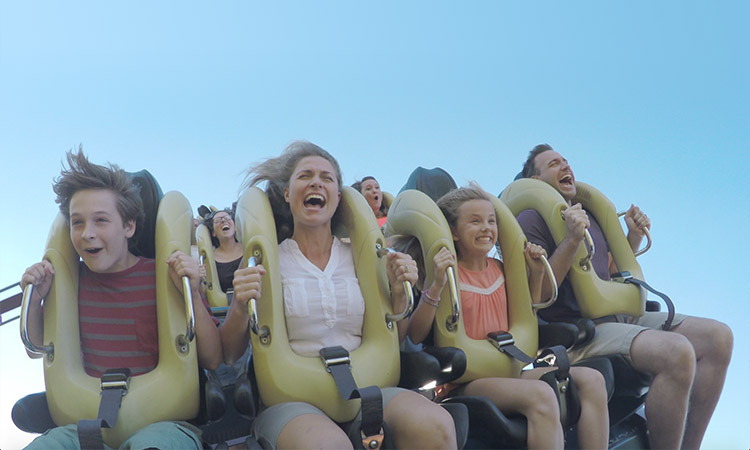 There is no better time or place to celebrate all-American fun with over 40 thrilling rides & attractions, limited-time entertainment and family activities to bring you closer while you make lasting summer memories together. 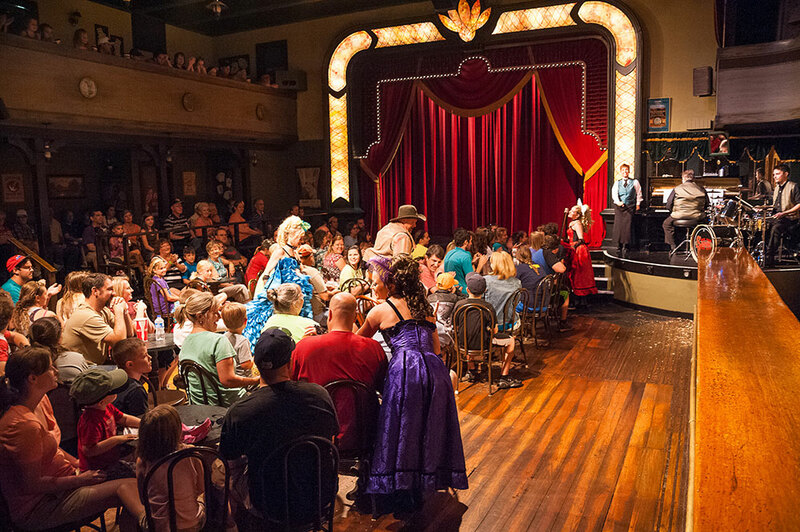 Here is your guide to make the most of your summer Silver Dollar City visit. If you’re looking to put a new spin on your summer then you’ve come to the right place. 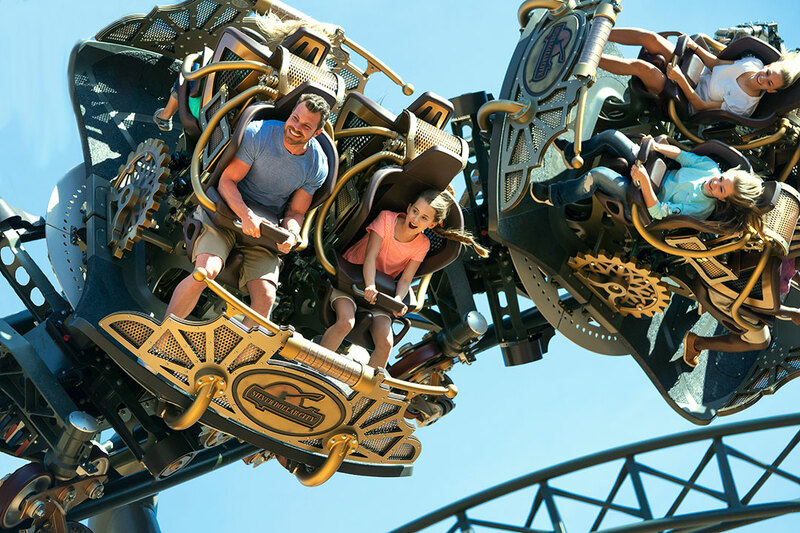 Silver Dollar City is home to more than 40 rides & attractions that will take your family adventure to new heights including the all-new Time Traveler™ – The World’s Fastest, Steepest & Tallest Spinning Coaster! This revolutionary new ride is unlike anything you’ve experienced before and with its controlled magnetic 360 degree spin, no two rides will be the same! Plus, even more thrills await on roller coasters Outlaw Run®, WildFire®, PowderKeg®, Thunderation and more. 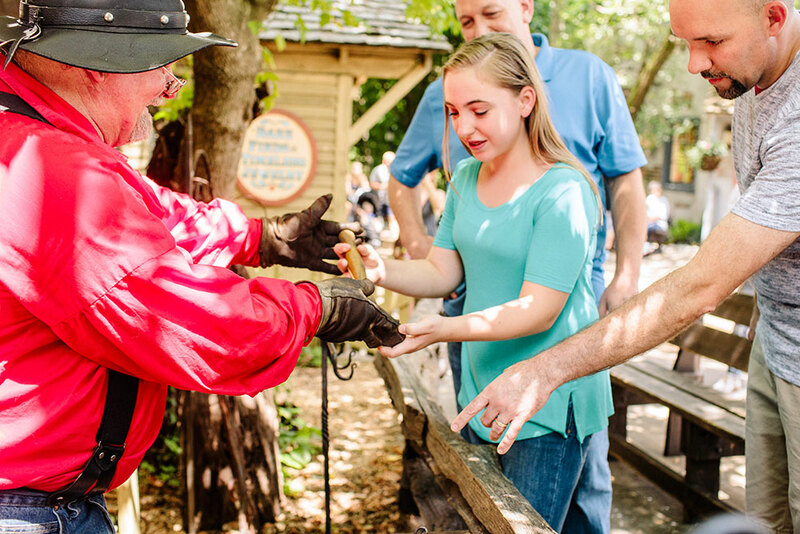 Insider Tip: Maximize your Silver Dollar City visit with our TrailBlazer options! Blaze past the lines and enjoy your favorite rides quickly and conveniently. 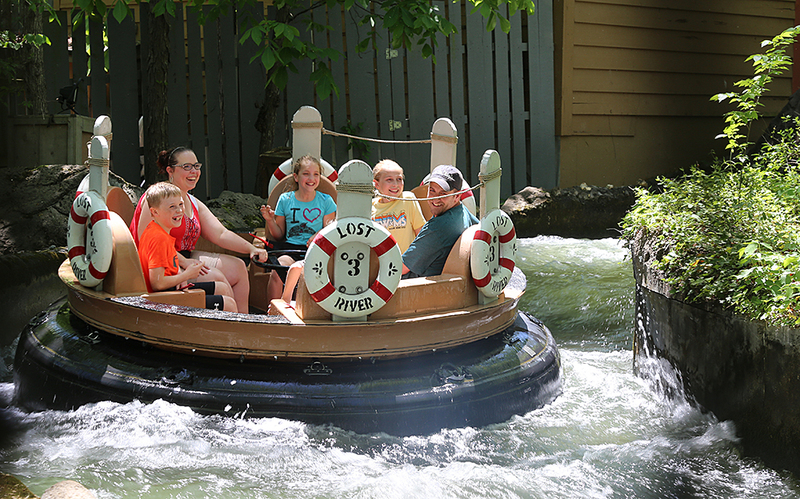 Add a cool splash of excitement to your day with wild water rides including the family raft adventure Lost River of the Ozarks, classic log flume American Plunge and the ultra-drenching water battle Tom & Huck’s RiverBlast. Silver Dollar City also features themed ride areas that include something sure to please every member of your crew, big and little alike. 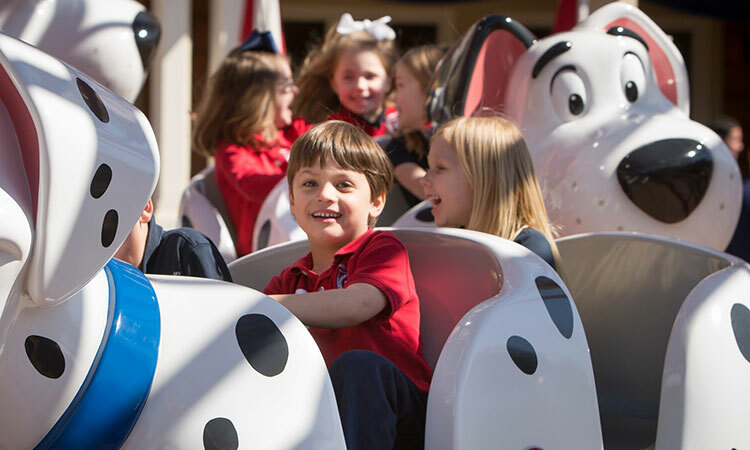 You’ll find 20 family rides & attractions in Fireman’s Landing and The Grand Exposition. Plus, in Half Dollar Holler pint-sized explorers can find fun that is just their size. 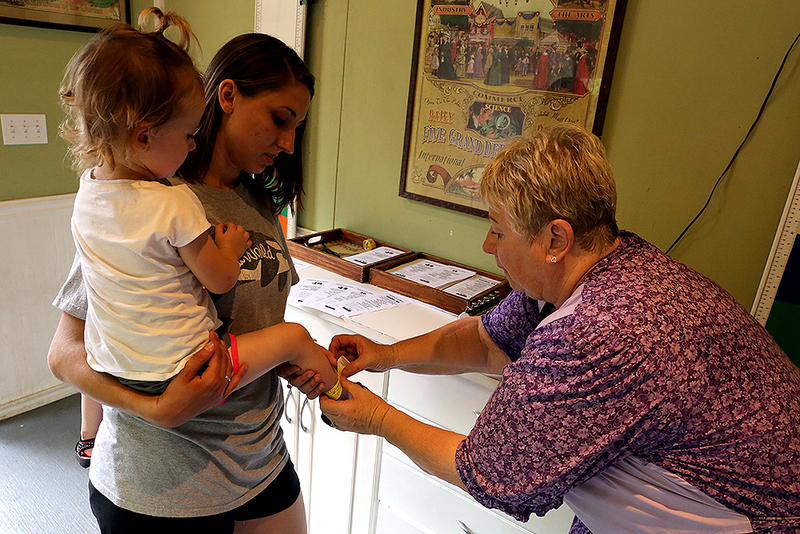 Insider Tip: Be sure to stop by the Official Measuring Station located in the Grand Exposition to receive information about appropriate rides for your child, and a color-coded wristband for convenient ride entry. Plus, the wristband includes an area for you to write your phone number to help connect you with your child in the event you are separated. Don’t forget the classics! 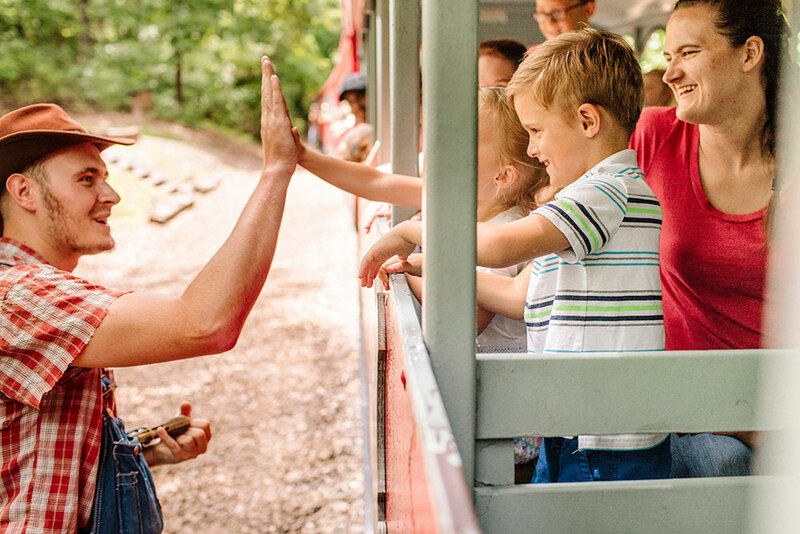 Other must-do attractions that families have been enjoying for decades include the Frisco Silver Dollar Line Steam Train, The Flooded Mine, Fire-In-The-Hole, Grandfather’s Mansion and more. Insider Tip: Capture the memories with new Digital Photo Cards. Enjoy unlimited digital downloads of the photos taken at select rides, select attractions and select iconic photo spots throughout Silver Dollar City. 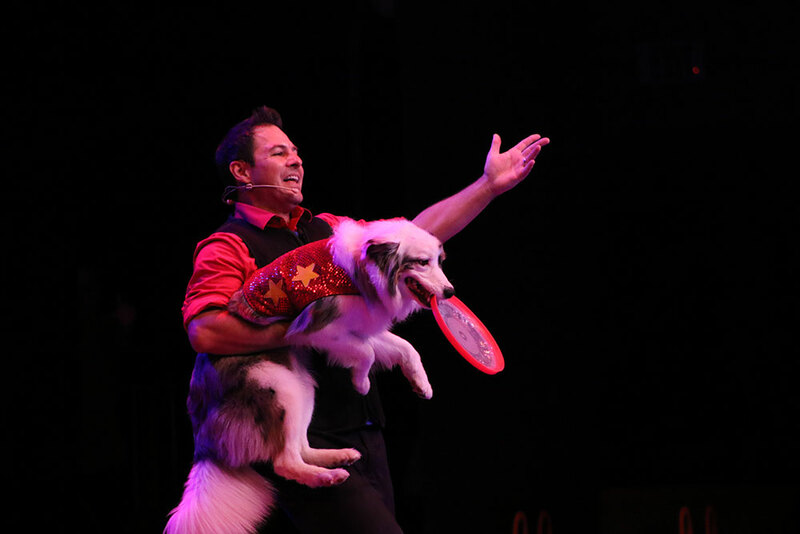 No matter what kind of entertainment your family enjoys, there are plenty of opportunities for you to share some laughs, see some amazing sights and connect through the power of music including two limited-time shows just for Star-Spangled Summer. 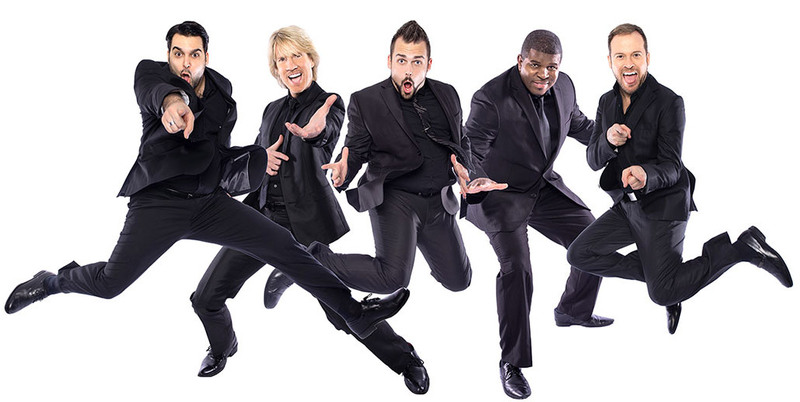 Insider Tip: Reserve some of the best seats in the house for Chris Perondi's Stunt Dog Experience and Rockapella performances with a Show Lover's Pass! 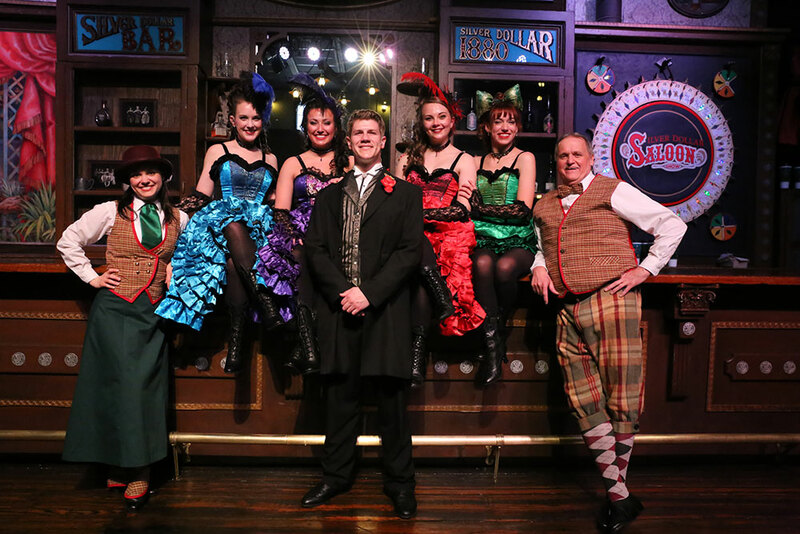 In addition, you’ll find Silver Dollar City signature shows at venues throughout the park including the Silver Dollar Saloon’s hilarious new show Roots & Koontz along with favorites like Cajun Connection, Sons of the Silver Dollar, the Homestead Pickers and special guest groups on the Gazebo stage throughout the summer. Plus, be sure to join us in Echo Hollow Amphitheatre each evening, Tuesday through Sunday, at park closing for the variety show Hits From The Hollow, free with your park admission, weather permitting. 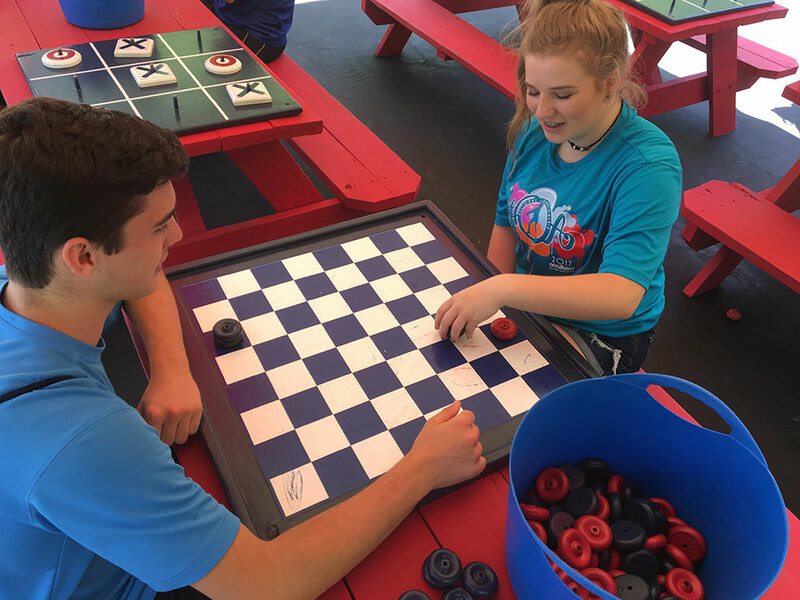 Bring your group together on the Silver Dollar City Square for some friendly competition with old-fashioned games like tic-tac-toe and checkers because when families play together everybody wins. If you have little ones, treat them to some quality time with some real characters. 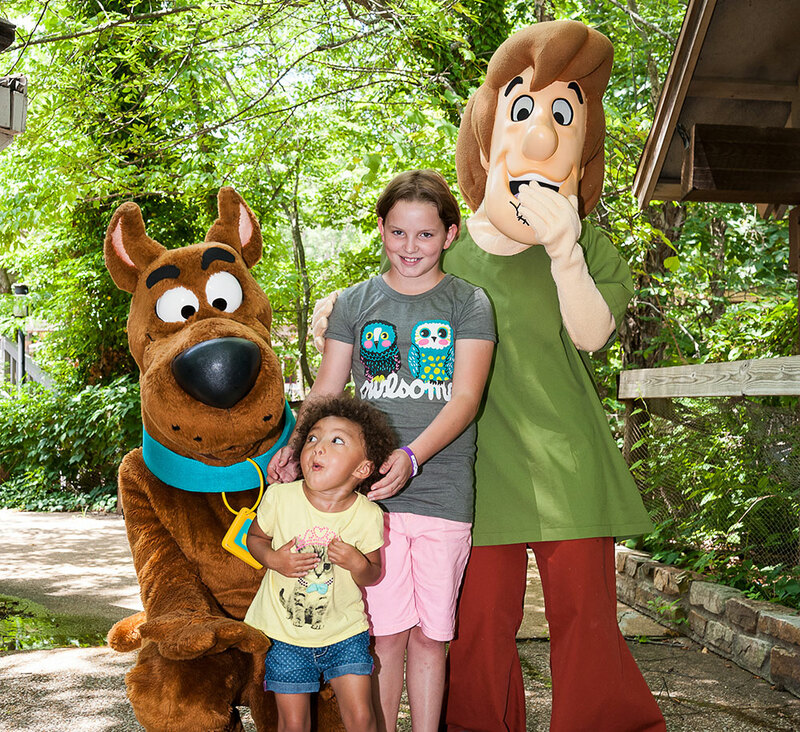 All summer they can meet some of their favorite cartoon stars Thursdays, Fridays and Saturdays. Plus, they can even share a hearty breakfast with some of them on select Saturdays including: Michelangelo & Raphael of the Teenage Mutant Ninja Turtles on June 16; Scooby Doo & Shaggy on July 7; and SpongeBob SquarePants & Patrick on July 28. Marvel as Silver Dollar City’s 100 craftsmen create works of art before your very eyes. See glass being blown, clay being shaped into pottery, blades being forged and more. At shops like Phoebe Snapp Taffy and Brown’s Candy Factory you can watch taffy or peanut brittle being made and then sample the delicious wares. 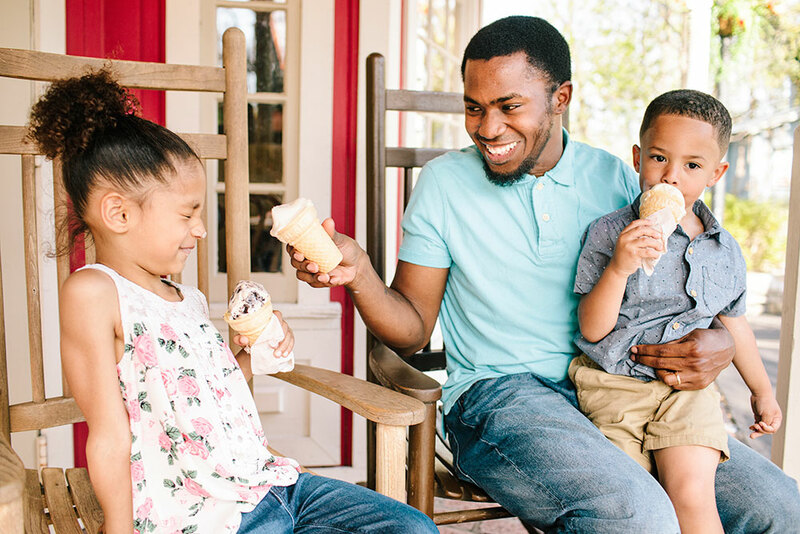 Another great way to create family memories is by sharing delicious meals and fun summer treats together. Be sure to start your day with a hot & hearty breakfast buffet at Molly’s Mill served from 8:30-11:00am, featuring all of your favorites. For lunch and dinner the choices abound from chicken sandwiches and gourmet grilled cheese at the new Traveler’s Stop to flame grilled burgers at Wagon Works Grill and brick oven pizza at Croassroads. There are 18 award-winning restaurants in all. If you’re in the market for fun foods and chilly summer treats, you’ll be spoiled for choice with concessions throughout the park featuring gourmet funnel cakes, fresh popcorn, kettle corn, frozen lemonade, Dippin’ Dots and much more. Be sure to stop by Hannah’s Ice Cream Factory on the Square for a cone, shake, sundae or float made with ice cream churned right in the shop. Insider Tip: The best way to experience Star-Spangled Summer is with the Silver Dollar City App. 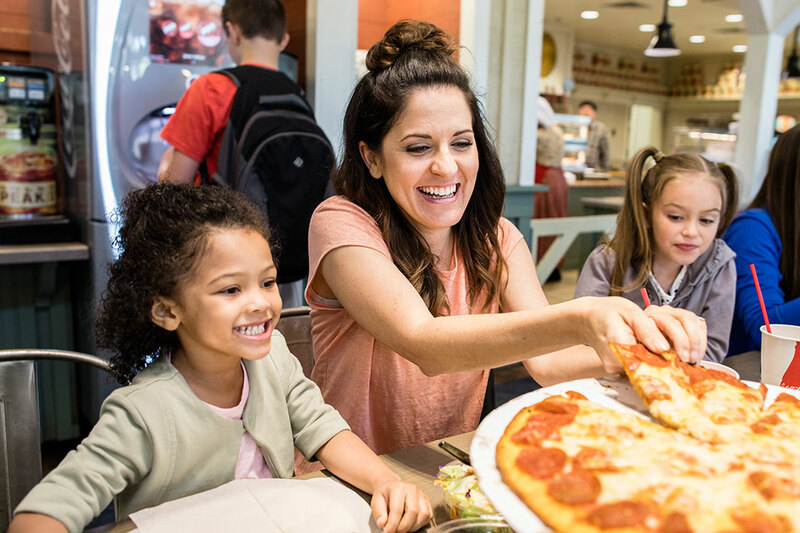 Navigate the park with the GPS-enabled map, get ride wait times and show schedules, create lists of your must-do activities and get access to exclusive offers. Learn more about current offers and ticket options including the 3-Day 2 Park Splash & Play Ticket and start planning your summer getaway today!